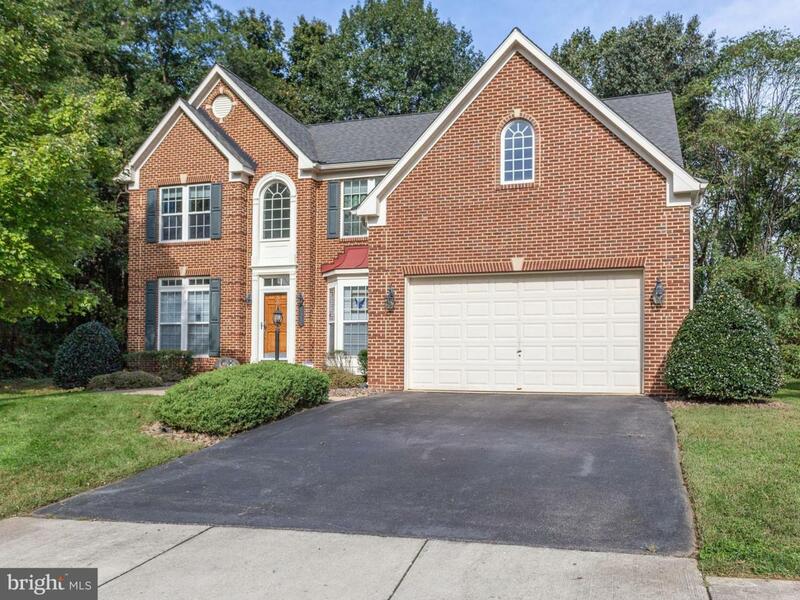 Stunning, meticulously maintained home in Potomac Ridge. Minutes from National Harbor, the Woodrow Wilson Bridge and DC. Features include hardwood floors on entire main and second levels, open floor plan with den, separate dining room, sun room, formal living room and family room w/ fireplace on main level. Large family room in basement with fresh paint and new carpeting. "Hidden" features include a whole house water purification system, underground lawn/landscaping irrigation system, dual zone HVAC and battery backup system for sump pump. Rough-in for 3rd full bath in basement. Custom composite deck w/ privacy blinds and integrated LED lighting overlooks professionally installed masonry patio. Fenced back yard with woods behind and to the side. The most private lot in the community! This home has everything and is move-in ready. Inclusions Battery Backup For Sump Pump.Whole-House Water Filtration System.Irrigation System. Maintenance Free Gutter Guards.